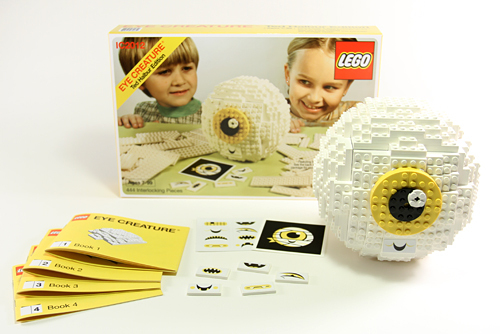 The guys at over at Invisible Creature created this super cool Lego client gift. While your on their site, you should check out their other work. These guys inspired me to pursue graphic design and they keep bringing it. Get a little spark of inspiration in your email. Exploring truth through stories for God's glory.